Searching for a job can be extremely stressful, especially if you have been to 6 interviews, tried your absolute best, and have no idea why you are not receiving any offers. Smith Gee Studio attended career day at the University of Tennessee a few weeks ago, where we interviewed and talked with dozens of aspiring students for potential internships and positions. We’ve put together a few helpful hints we wish we could have shared with the candidates. 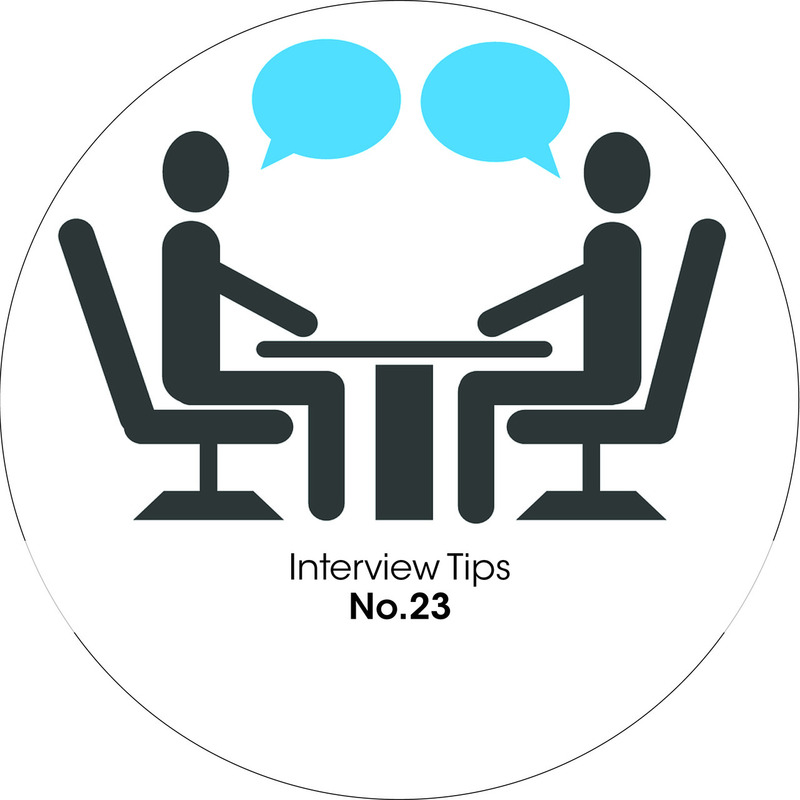 Hopefully, these 3 tips will help one of your interviews successfully end in a job. Say you want the job, and why you want it. This is by far the best advice we could give anyone. So many people come into interviews unprepared, just trying to sell themselves while knowing nothing about the firm they are interviewing with. We want you to want to work at our firm. We want you to be excited about it. Because happy workers with passion, do great things. So, we need to know that you want to work here, and here specifically, and we need to know the reasons why. If it comes off like you’re just looking for any job, we probably won’t hire you. So just remember at the end of the interview, you need to look in your interviewer’s eyes and say, “I want to work here, at Smith Gee Studio, because of these 1-3 reasons”. It will go a long way. Be yourself, and not for the reason you think. I know this sounds like such a no brainer. We aren’t suggesting be yourself, because we think that it will help you be confident or unique or stand out (even though yes, that’s probably true). We are suggesting you be yourself to save you some heartache and headache in the future. If you come into an interview putting up a front, or saying you enjoy things that you actually don’t or that you want things that you actually don’t want, that is a set up for disaster if you actually get the job. We are hiring you because we think you will be a good fit with our culture and vision. If you end up being a different person, you might not be a good fit at all. You might be miserable in the job. We can usually tell if someone will enjoy our office based on how they act and what they tell us. But if you are faking it, we will have no real idea if you’ll be happy. The last thing we want is for an employee to be miserable working for us. It is important to have a good summary in your mind of what you can offer to the firm, and also what you expect the firm to offer to you. You are trained. You have skills. We need your skills and expertise. You should expect to be appropriately compensated for your skills and expertise. If you are just starting out, make sure the firm has the tools to help your skills and expertise grow. The conversation isn’t just about what you can give. Be confident, and make sure the firm is going to help YOU. Because trust me, you don’t want to work for a place that is only taking and not giving back. You’ll end up falling behind in your career in the long run, instead of advancing. You are WORTH investing in, and that is very very important to remember. But also, make sure the firm knows you think they are worth investing in, and you are going to use your skills and expertise to help THEM grow. Give-Give situations work out the best for both parties. Well, that’s all we’ve got. We at Smith Gee Studio wish you the best at all your endeavors. Remember to breathe, and remember that your self-worth isn’t defined by an interview gone wrong. Be honest, be yourself, and good luck!